Here is the full recap of this week’s stories. In an interview with The Gold Report, geologist and mining industry analyst Thomas Schuster said he believes gold is ready for a comeback. According to Schuster, due to mining companies struggling to produce enough gold and make a profit, global supply is constrained and not keeping up with demand. “[T]he fact is, on a global scale, we are not replacing reserves as fast as we’re mining them. That simple fact supports only one outcome: higher prices,” he said. Read more here. Opening a Gold IRA is fairly simple, but interested investors often have a lot of questions. Receiving straightforward answers to those questions is a great first step towards adding gold to your retirement account, and American Bullion is here to help. 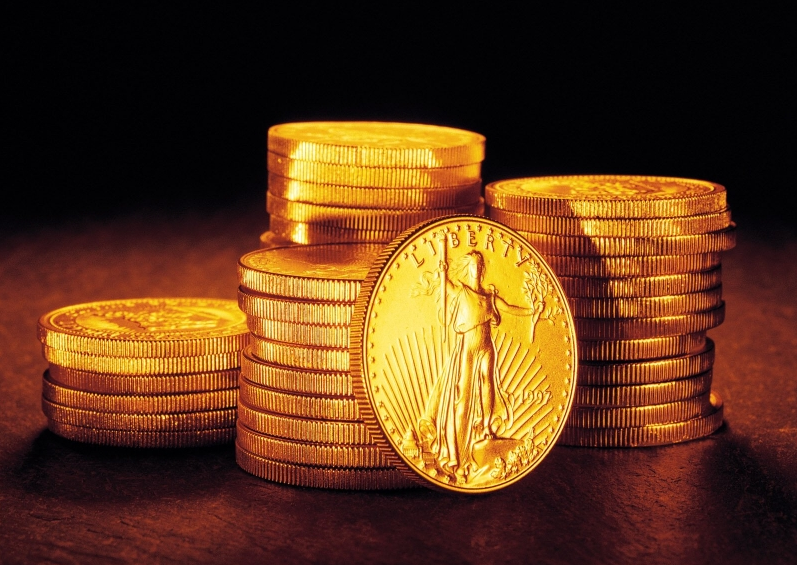 See Wednesday’s blog for answers to the five most commonly asked questions about Gold IRAs. Could gold be hitting a bottom? An increasing number of analysts think so. Barron’s wrote, “Gold bulls are coming out of the woodwork as prices for the yellow metal rebound off four-and-a-half-year lows.” The term “hitting a bottom” may sound ominous, but in the eyes of most investors it is not. Read more. Want more information on gold and other precious metals? Call American Bullion today at 1-800-326-9598.